The PSAI Decompression in the Cave Environment Manual covers how to properly utilize enriched air (Nitrox) at oxygen concentrations up to and including 100% by volume (EAN22 to Oxygen) in their diving activities including stage decompression procedures. It is highly recommended the Cave Decompression Diver students also take Narcosis Management® – Level II in order to expand and enhance their ERD knowledge, skills and training, and to prepare them for required deco stops. 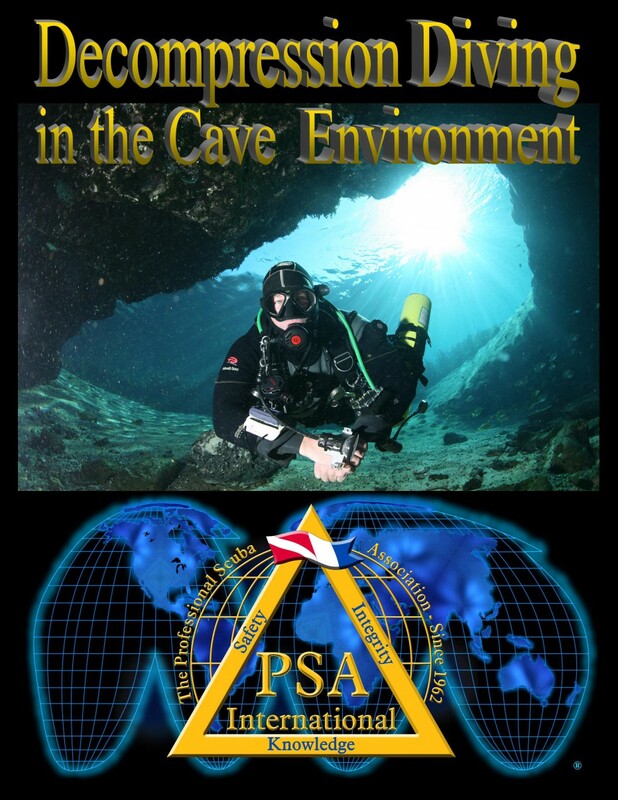 PSAI is the very first certification agency to offer a complete Cave Decompression training program (including published manuals, course slide presentations for the instructor, standardized exams, and more.